and throughout the west. A sampling of our assignments is listed below. 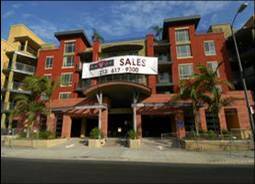 Located in San Diego’s vibrant Little Italy, this 11 story building of 86 homes and ground floor retail is steps away from great restaurants, shopping and even bocce. 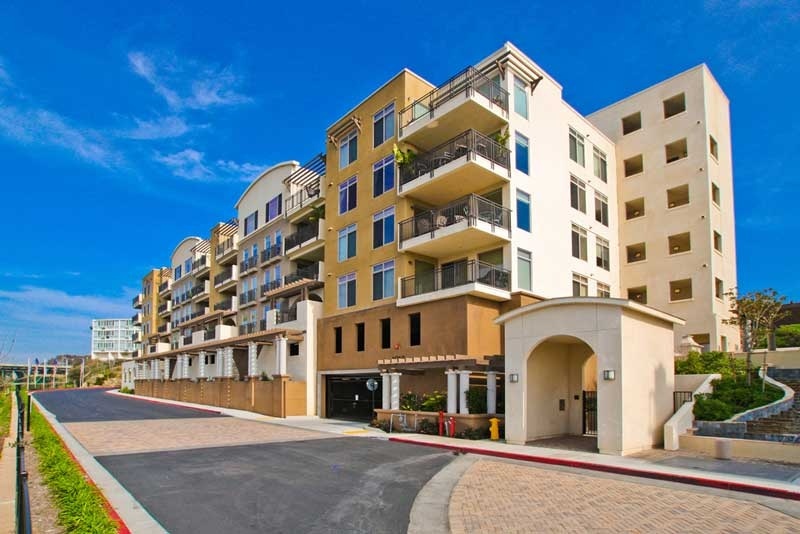 Located in the heart of San Diego’s Hillcrest area combining 140 homes set among lush private courtyards and street level retail. 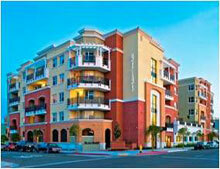 Urban living meets the beach in coastal Carlsbad. 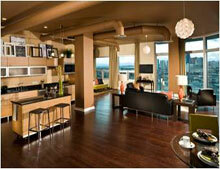 66 artful Live/Work lofts just steps from the convenience of the train station and beach. 322 homes are contained in a fusion of colorful architecture in four buildings and enjoy this unique view of the San Diego ballpark. 138 homes interspersed with private courtyards join with retail space to enjoy the creative buzz of artistic North Park in San Diego. 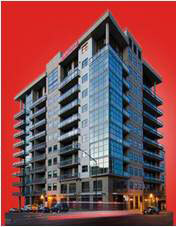 96 condominiums combining luxury and style in Oceanside featuring river, marina and ocean views. 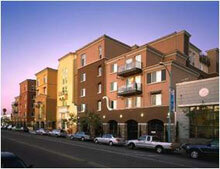 These 303 units in a low-rise building in the Arts District where sold in an accelerated program. 100 were sold in a single day event and the community closed out in 9 months. 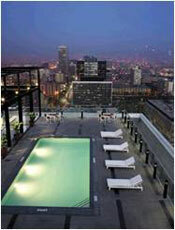 Voted the “Best View in Downtown LA” by the LA Downtown News, these 225 homes with its 17th floor pool deck are truly living life above it all. Located in LA’s Koreatown, Mercury’s 238 homes have the benefit of a Wilshire Boulevard address and a 23rd floor roof pool and spa deck. Waterfront living in Old Town San Pedro. 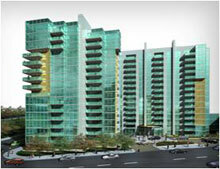 318 homes, striking architecture with floor to ceiling glass, expansive views and common amenities. 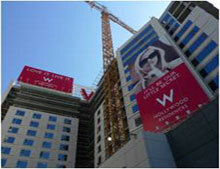 The glamorous address of Hollywood & Vine coupled with all of the indulgences a W Hotel lifestyle can offer. 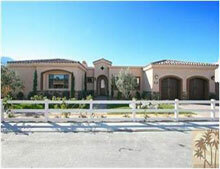 29 homes on 8 acres in south La Quinta in Palm Desert. These large single story homes offer space and privacy. 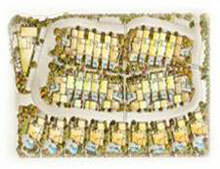 Luxury homes and townhomes in exuberent Palm Springs. 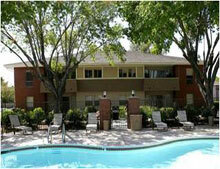 Walk to the onsite restaurant or lounge at your private pool. Part of the remarkable renaissance of downtown Las Vegas, this 341 home community is the winner of 4 Best of Nevada Real Estate Awards. 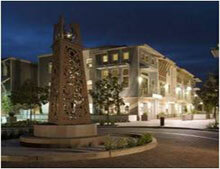 551 homes at the historic Las Vegas Country Club. 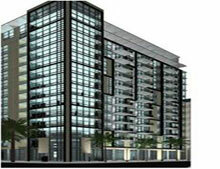 This gated community offers an exceptional location and open space. 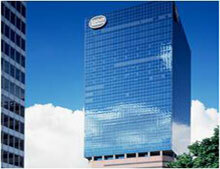 24 story stylish loft building located between the Las Vegas strip, Fremont Street entertainment district and arts district.